You read that right, though maybe I’m overstating the “move” aspect, as it implies permanency. I will be spending two months (eight weeks! 61 days!) in Paris! PARIS! I leave April 30th (hence the countdown!) and fly home June 30th. I’ve been bursting at the seams wanting to tell you guys, the excitement has been just overwhelming. I might have slipped and told a few of you last year, but who knows if you believed me because when am I not threatening to move to Paris? This time it’s real. This is not a drill. Q: You’re moving to Paris??! Why?! A: Because Paris, that’s why. I’m writing a book that’s set in Paris, and it would be helpful to be there instead of using Google Earth. Call it ‘book research,’ but it’s really fulfilling a lifelong dream. We all knew this was going to happen eventually. I don’t have kids and I’m not married yet, and trips like this only get harder the longer you wait. Eventually I’d love to move there for a year or more, but for now I’ll take two months. Q: You’re moving to Paris??! What about your fiancé?! A: First off, let me just say I am so unbelievably lucky to have Jamal. He is without a doubt the most supportive and kind (and adorable! and smart!) partner I could ever hope for. But even he had some trouble wrapping his head around my pronouncement that I was leaving him for two months to move to Paris (understandably!). It took a few days and a lot of discussions for me to convince him that I wasn’t subtly trying to break up with him and that I am 100% coming home to him. After that, it was easy, and he completely supports me in wanting to do this. He even met my landlord and toured the apartment I’ll be staying in when he was in Paris for work last fall. And how’s this for the Supportive Fiancé of the Year Award: he used some of his airline miles to book a roundtrip flight for me. For free. Guess I can’t complain when he travels for work anymore! Q: You’re moving to Paris??! What about Fitz?! A: Oh my god, don’t even get me started. Thank god for Skype, but I know that won’t be good enough. I’m going to miss that little stinker so much. But I’ll be back in eight weeks and he’ll still be there, crazy as ever, waiting for me. I’m sure he’ll miss me too, but Jamal is truly his favorite person in the world, so this won’t be as heartbreaking for him as it will be for me, haha. Q: You’re moving to Paris??! What are you going to do for two months?! A: Write! I’m going there to finish this novel (or come as close to finished as I can) and while I’m certain there will be lots of traipsing around parc Monceau with a baguette in one hand and a box of Ladurée macarons in the other, my primary goal there is to write, not eat my weight in French carbs (I have a wedding dress to fit into, after all!). I’m going to take a million photos. Oh, and I’ll probably cry a lot, too, because Paris. Q: You’re moving to Paris??! What about your job?! A: So as you can imagine, “I’m leaving for two months, but please still pay me and give me health insurance and let me come back afterwards!” is not the most endearing thing for a company to hear from an employee. And so technically, I’m on a leave of absence with no official guarantee I’ll have a job when I get back. I’ve been preparing (financially, emotionally) for the possibility/expectation of unemployment come July, so I’ll be okay either way. Paris is a risk worth taking. 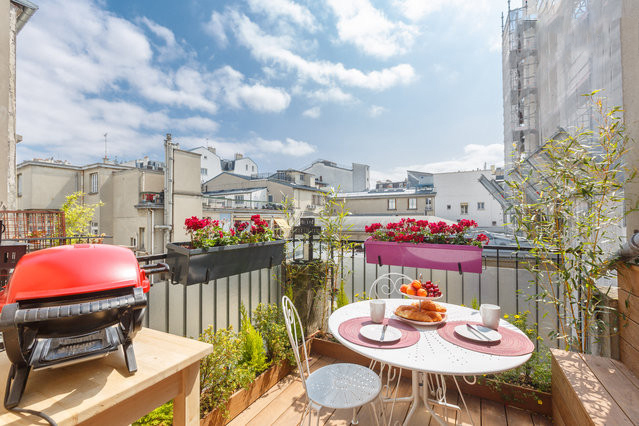 My list of requirements looked something like this: Haussmannian building, not on the ground floor, some original details (floor, windows, fireplace), modern updates (non-handheld shower, washing machine), not $$$$ per month. I checked almost every single box with this apartment. It’s not in a classic building, but has a TERRACE. Fair trade off, oui? 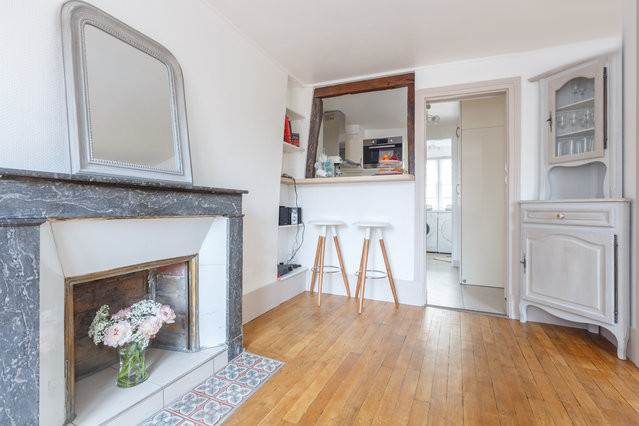 I’m sure this is obvious to anyone who has ever searched for an apartment in a major city, but it is almost laughable how little overlap there would be in a Venn Diagram of my expectations of renting in Paris and the reality of the renting in Paris. I’ve been spoiled by the Philadelphia rental market, clearly (this apartment is more than our current mortgage, and 2.5 times more than my last apartment!). I sent over 100 messages to AirBnB hosts. I exhausted Jamal’s spreadsheet skills. I reached out to rental agencies. I looked in Saint-Germain, Ternes, Trocadero, Le Marais, Madeleine, Grenelle, and eventually ended up back in Montmartre. 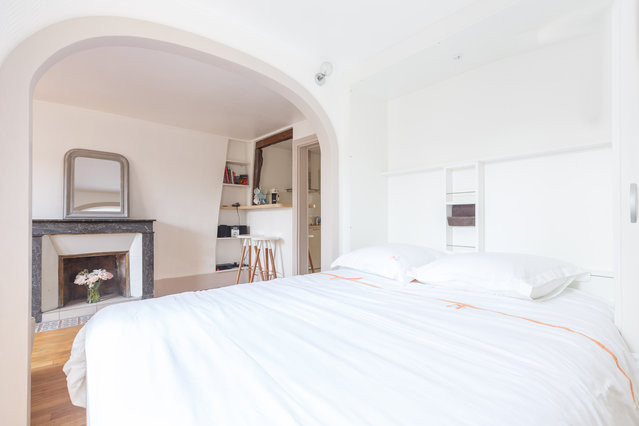 My biggest tip to anyone looking to rent in Paris: take your monthly budget and double it. Whew. I think that’s everything! If you still have questions, leave a comment! I’ve been waiting to talk about this for so long, I could go on and on and on. Or if you just want to join me in my squealing excitement, that’s fine too. Can you type OMG infinity times? Because that’s what I was saying the entire time I was reading this. What a dream come true Erin and I am so proud/happy/excited for you. So blogger Paris trip is what you’re telling me, right??? This is crazy!! C’est génial, je suis très très contente pour toi! Je crois que tu a pris une bonne décision! La vie est tellement courte, il faut la profité maintenant! Mon rêve c’était l’Italie et j’aurais voulu faire la même chose que tu vas faire mais à la fin je n’ai pas pu. Franchement c’est très bien, t’auras pleins des expériences à raconter à tes “petits-enfants” après! Bravo à Jamel! Mais je pense que c’est un gars intelligent et il sait très bien qu’en te laissant partir il t’auras après pour toujours! C’est un super nouvel, tu te racontes on va être voisins….et oui, parce que Bordeaux -Paris est seulement à 2 1/2 en TGV. 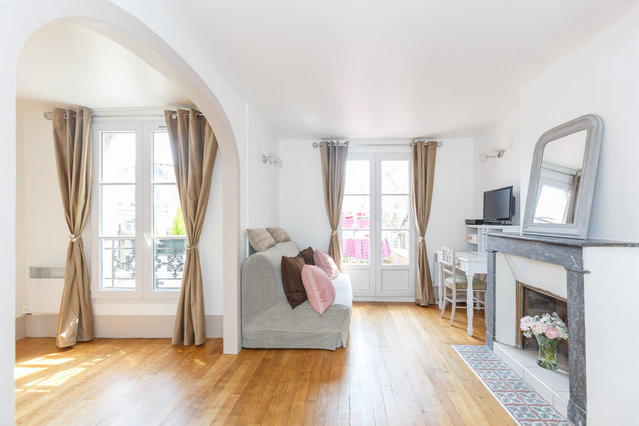 J’espère que tu voudra visite le “petit Paris” et tu vendras nous voir!! Je promet faire la cuisine ligth pour que tu rentre après dans ta robe de mariée. Bravo et encore bravo!! Félicitations! Profite bien de cette aventure! J’ai hâte de voir tes photos et de lire tes postes. Je suis un peu jalouse – Paris me manque tant! Penses-tu que ça dérangerait à mon mari si je rentrais à Paris pendant quelques mois?! shut the front door! 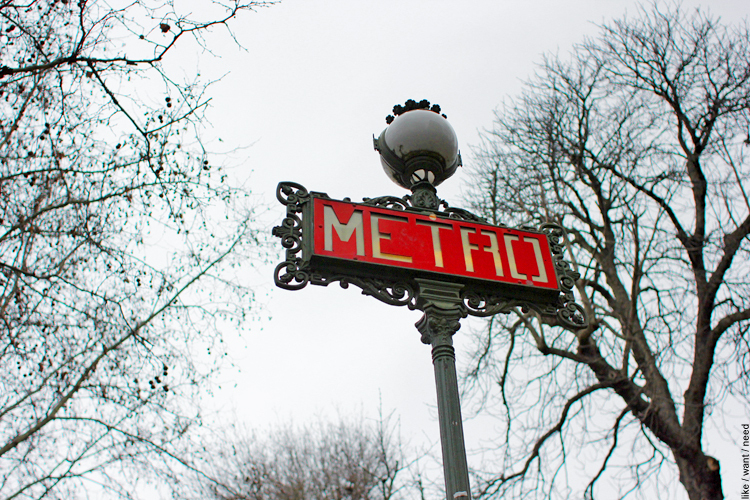 …to your new paris apaaartmeeent! that apartment is so gorgeous. you are going to wake up every morning for 60+ mornings in that big white fluffy bed. 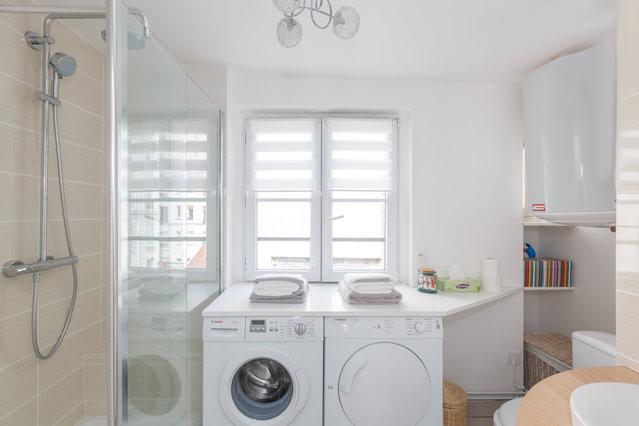 you can do your laundry in your apartment (maybe you can now, but i can’t so i noticed that nice w/d set), have can you tea on the terrace, sit at that perfect little white desk and write, and just roll around on the wood floors laughing (or crying) because you are living in paris!!! it is amazing! this is the best idea. i am so happy for you. i’ve really been secretly hoping you’d do this at some point (or maybe not secretly. i might have mentioned it before). oh this is such an important question. you have to find time to blog while you’re there! how else will i get my paris fix for one more year?! i am so looking forward to your photos and stories! Question: What happens if you miss me so terribly that you can’t stand it????? Oh wait, that might be the other way around. Holy crap! Not only is that AMAZING news, but that apartment is an absolute dream. So excited for you, girl! We hit Paris on April 25. See you there, bebs! SOFT CHEESE AHOY. what?!? Is that your where you are living??? So happy the cat is finally out of the bag! I was having trouble keeping my excitement for you to my self. stoooop! well, don’t stop by this is way better news than i expected! what a trip of a lifetime and so perfect for your book! i have so much to say this little box will explode when i finish! i am so thrilled to hear this! i am all about moving there, even if for “just” two months. how incredible! how and why did you keep this a secret so long!? i am so happy for you! will jamal be visiting? will your mom be visiting?! this is a great excuse for anyone to visit you there! even i have been itching to go back, 4 years is just too long for girls like us to go without revisiting. but we have italy on our radars for next year so i’m thinking we can’t revisit paris without steven going to italy first. artists, psh. jamal is so wonderful and understanding, i love that he knows how much paris means to you and this book! have you thought about your honeymoon yet? have you mentioned it on your blog and i missed it? would you and jamal go to paris again for your honeymoon? so worth it, right? your apartment there, so cute and so chic. that balcony! i can’t stand how adorable it is!? why is everything in paris better? what is that curse? this is going to be an amazing opportunity and something that will remain as your legacy. paris is really part of who you are! you are absolutely right about doubling the rent! our monthly rent here is what we paid for two weeks in a paris apartment. but soooo worth it. when we were in paris, we stumbled upon a little bookshop near the seine called the abbey bookshop, an english book store, owned by a canadian. we bought a little book of illustrations of cafes around paris (the bookshop was even drawn inside, it’s such a treasure) and we got to talking to the owner and it turns out his parents live where my parents do – in a small west florida town. small world. before we left he invited us to a little “party” at the shop a few days later, for an english writer, who was writing a murder mystery set in paris so she was in paris for book research as well! how cool would it be if you could do something like that?! Merci, Yelle! I can’t believe I kept this a secret for so long, a) because I’m a really, really bad liar and it was KILLING me to keep this in when all I wanted to do was shout it from the rooftops, and b) I ended up telling more people in advance than I originally intended to, and i was convinced it was going to leak at some point. The reason I had to wait to share the details is because I had to figure things out with my job first, I couldn’t tell them too far in advance or too close to my departure date, so the timing had to be just right (I’m friends with enough of my coworkers on facebook that it would have been impossible to keep from them, and thus, management). Once all of those details were hammered out, and my bosses/HR knew, I knew it was safe to share with everyone else. But yeah! Things have been booked and ready for months, so this has been tough! Jamal is pretty great :) For our honeymoon we’re going to Greece because we wanted to try something new, but Paris was absolutely discussed as an option when we were planning, bien sûr! But we’ve talked at length about making Paris a priority, and basically as long as we can afford it we’re going to try to go every year for at least a week. The apartment is a dream, J checked it out for me and met my landlords and just kept saying over and over how “perfect” and “me” it is. He’s going to spend a few days with me at the end of May, tacking it on to a work trip to India again, so that will break up the trip nicely. You’re moving to Paris??! That is awesome freaking sauce. The apartment looks beautiful! I’m sure you will find a ton of inspiration, meet lots of amazing French folk, and eat a ton of tasty-in-your-belly foods. Enjoy the two months; make the most of the experience. And keep us posted on your adventure along the way, please! Congratulations! I’m quite proud of myself for guessing a vacation in the previous post, although that’s a pretty easy assumption to make. The apartment is gorgeous and looks to be good fuel for your writing. I’m very much looking forward to posts (if you plan to blog while there) and can’t wait for what this experience will bring to your book! 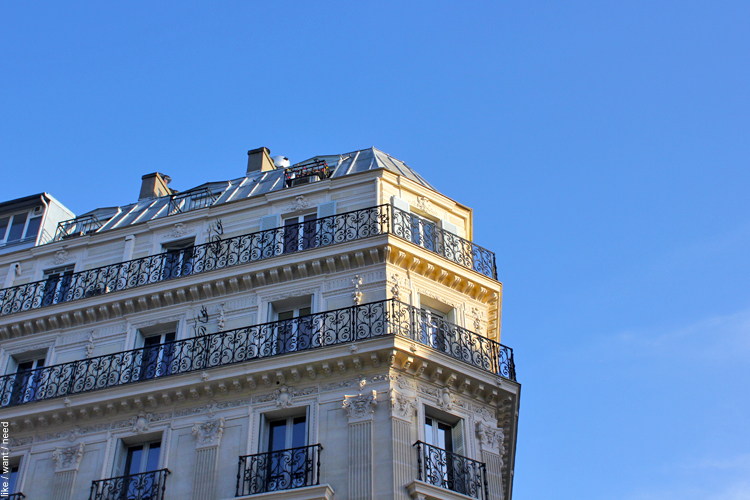 Might I suggest that you develop a little travel guide or itinerary for future Paris travelers from your perspective with the best spots for writing inspiration and people-watching (those two often go hand in hand). Your moving to Paris??! Promise you will keep blogging/keep us posted! This is such great news Erin! And I’m with Gloria- the place looks phenomenal. oh, this is fantastic news. I’m so happy for you!!!! and we may even be able to meet up, depending on if I go back to London or not. if yes, it’s an easy visit for me. if not, I have a very good friend there that you have to meet (unless your social life is already full to the brim). let me know…. As you well know, I am beyond happy for you. I meant to hop on Friday and say so but an emergency run to school to medicate a migraine got in my way. Happy, happy days my dear. May all your wildest dreams come true. Hi Erin, I really enjoy your blog and am so happy that you are spending some time in your favourite city. I live there so please let me know if you need help with anything during your stay. Good luck with your novel! I am an American girl who just quit my corporate job in New York to move to Paris (to study at HEC Paris) for at least two years! This is a great post and I am looking for an apartment right now so I can definite relate to the frustration! Join me as I move from New York to Paris at booksandbaguettes.com!